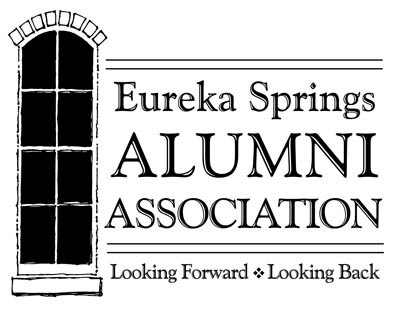 ALUMNI ASSOCIATION OF EUREKA SPRINGS ARKANSAS HIGH SCHOOL. "In the year 1890, Professor Charles S. Barnett, a native of Kentucky recently arrived in the new city, was employed by the directors of the Eureka Springs School District which was organized in 1889 under new Arkansas legislation. He set about immediately to bring a semblance of order to the disorganized situation of many individual schools operating in the city, some from as early as 1879. The school work was coordinated and grade levels were established for the first time. A vote of the citizens on May 20, 1890 provided for the levy of 5 mils property tax for school purposes. A large existing structure was made available for use as a central school. 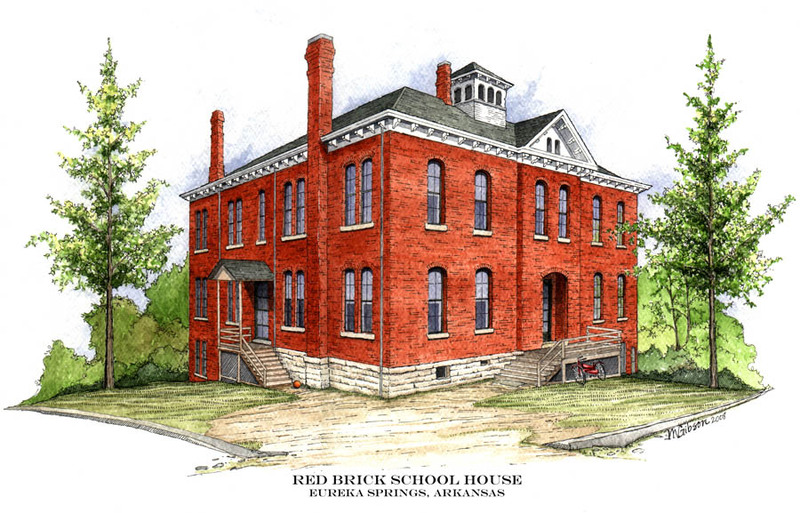 A high school was established at that time and graduated the first senior high class in May, 1890: the first alumnus of Eureka Springs High School."